Mobile Rail Car Lift 20 Ton Capacity. 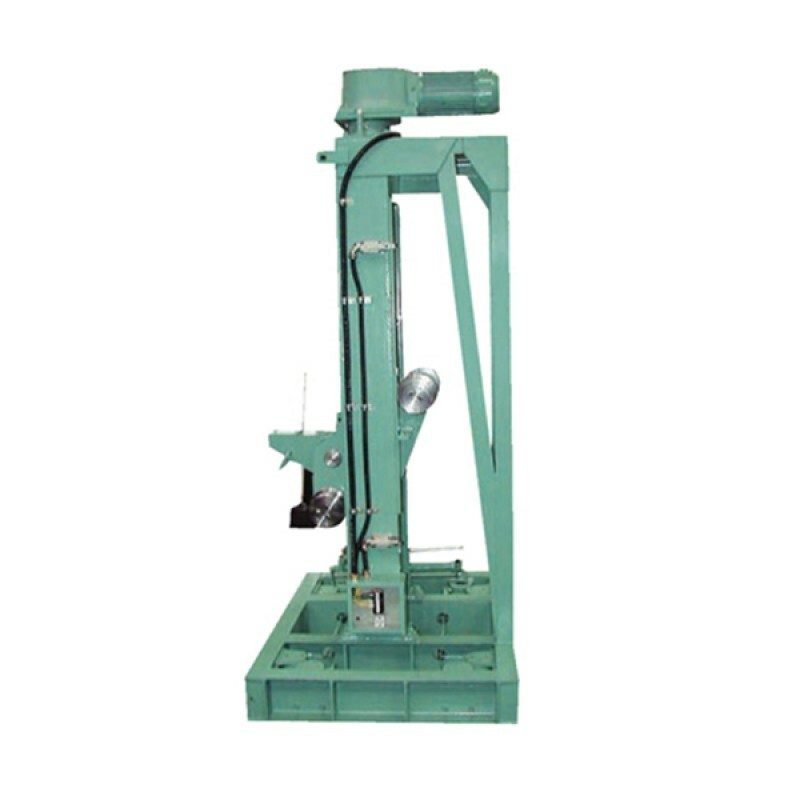 Heavy-duty Mobile Rail Car Lift Designed to be used in sync in sets of 2 or 4. Mobile type rail car lift. Designed to be transported with integrated hydraulic lifting unit. Fixed front casters and swivel rear caster make it easy to transport unit. Heavy duty frame for extended service. Dim. D x E (in) 59.06" x 63.00"